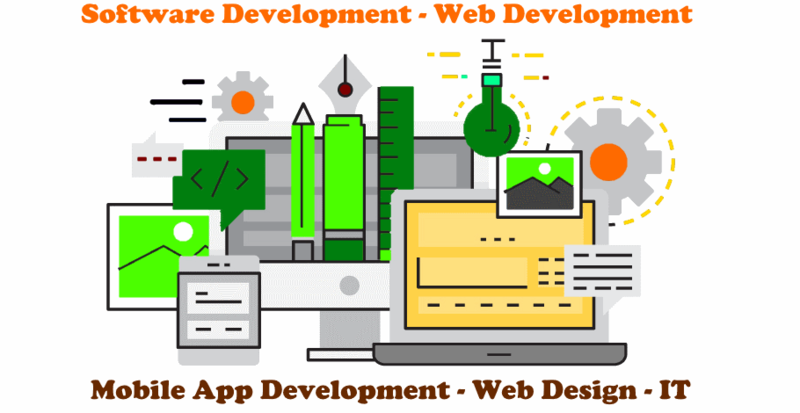 At Gulf State Software we provide Custom software development, web development, mobile applications development and online marketing promotions solutions in Houston. We do projects to help you build the first version or modify your software and website into an upgraded version. Our fully web based solutions might start from scratch or redesign and rebuild from an existing website which can integrate with mobile apps, windows interface and other digital platforms. 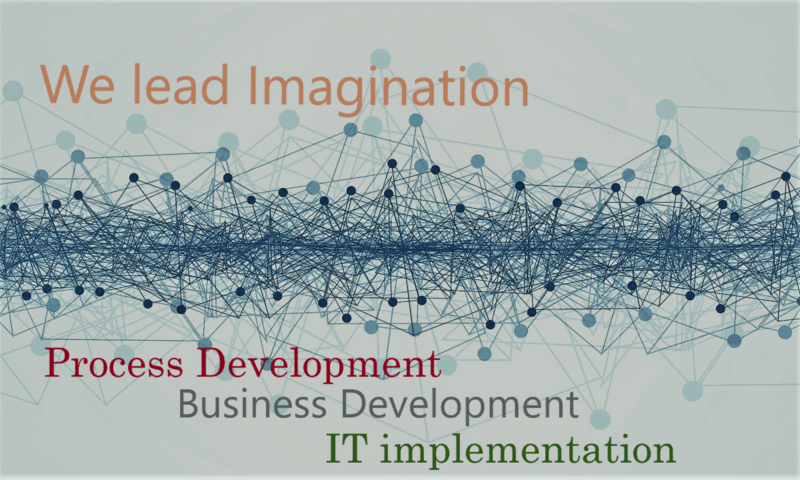 We do different types of Software Development work with full support and maintenance. Windows® Desktop Development using database is common development for applications or desktop software. This kind of development might be one-time or version (software upgrade) development. 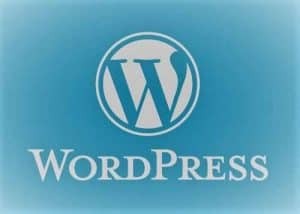 WordPress is most popolar CMS. We build fully customized wordPress, build plugin from scratch, which will help your business process. Our custom software, mobile app and web development solutions are helping start-ups to corporate customers. We provide services to individuals to small and medium size businesses at a reasonable price. Our affordable website design package helping businesses to grow, software helping to increase business productivity and decision making and web development can build up customer satisfaction.